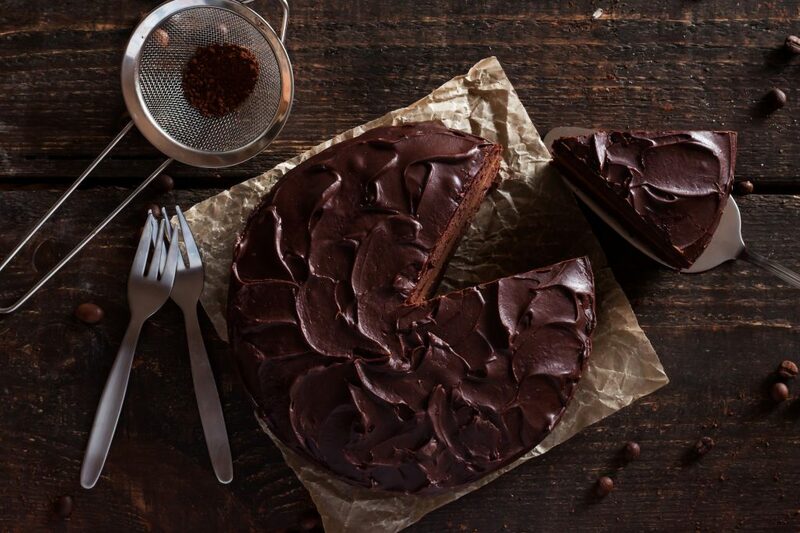 If you are looking for a Chocolate Cake Recipe, this is the right place for you: the recipe you will find, in fact, is easy to prepare and delicious, not too sweet and perfect both with and without frosting. 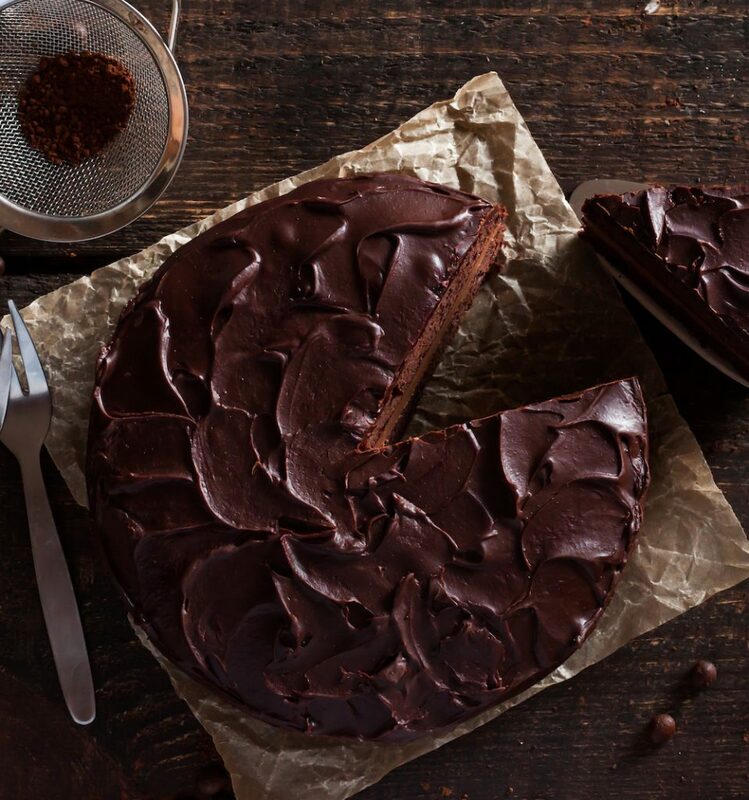 There are a lot of different chocolate cakes you can prepare at home: everything with chocolate is, in fact, loved by everyone and it’s hard to fail. 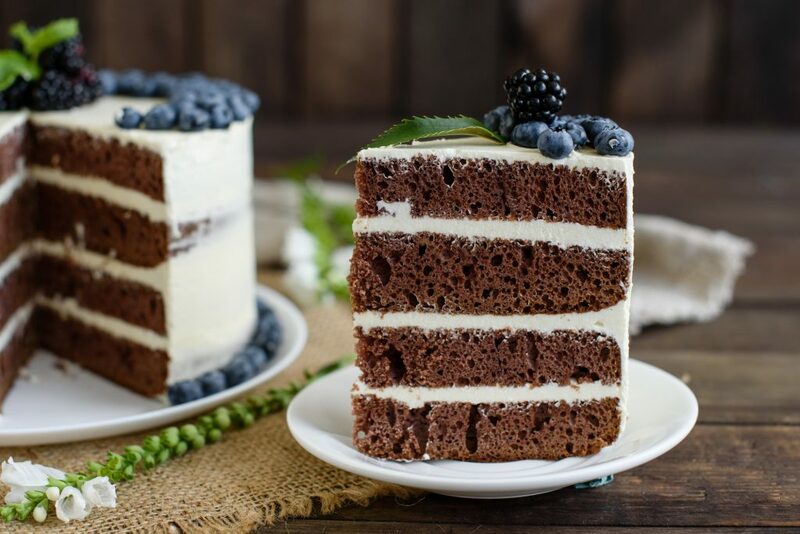 You can go for an extreme chocolate cake recipe by decorating your chocolate cake with some chocolate frosting or, for a mild one, frosting it with cream cheese so to give the cake a sweeter taste. The basic element for preparing a simple and delicious chocolate cake is always the same: mix the dry ingredients and the liquid ingredients separately and then work with all of them together. When whisking, you must always be careful to mix them properly from bottom to top so that the mix can incorporate a good amount of air that will help the leavening and growth of the cake in the cooking phase. In place of milk, I use low-fat yogurt that helps the leavening of the cake and makes it soft; balancing the presence of yogurt with sugar, which should not be added in excessive quantities, you get a not too sweet chocolate cake, with a bit of acid and that goes very well with the frosting. Prepare a chocolate frosting by melting the chocolate in a bain-marie and, once melted and warm, add it to a cream obtained by whisking butter and powdered sugar. Cover with the chocolate frosting the top of one of the two cake disks, cover with the other and eventually sprinkle with powdered sugar. This chocolate cake is kept for up to 4 days if it does not contain creams, out of the refrigerator under a bell. If instead it is filled with chocolate or cheese cream, it should be stored in the refrigerator where it can last a maximum of 3 days remembering to take it out a few minutes before serving.